Xpress Blinds now has the new 63mm wood blinds range live. This blind has the widest slat we have ever sold. 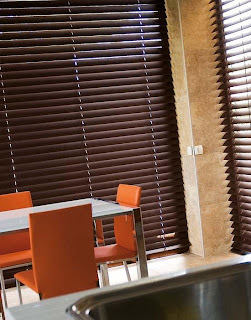 This blinds is very much in fashion due to the popularity of wood shutter. As it is a blind and not a shutter it makes it more versatile and also more cost effective than the heavier, expensive shutters. Available in the classic Xpress colours of white, oyster, natural, sugar maple, pecan, walnut and chocolate. We have also now put all the Xpress wood blinds range back on the site due to so many request from previous customer how had brought them and want to order more. They are now delivered next day at no extra charge on all orders placed before 1pm. Delivery Monday to Friday only as with all our blinds.